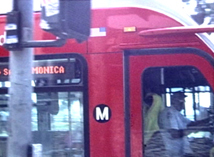 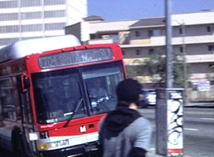 The 704 bus crosses Los Angeles from Downtown and East to West. 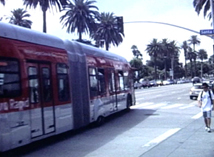 How I love the ride from Echo Park to the ocean! 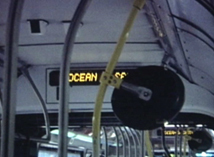 I dedicate this film to the bus drivers, they know how to bomb down the streets and they are friendly!